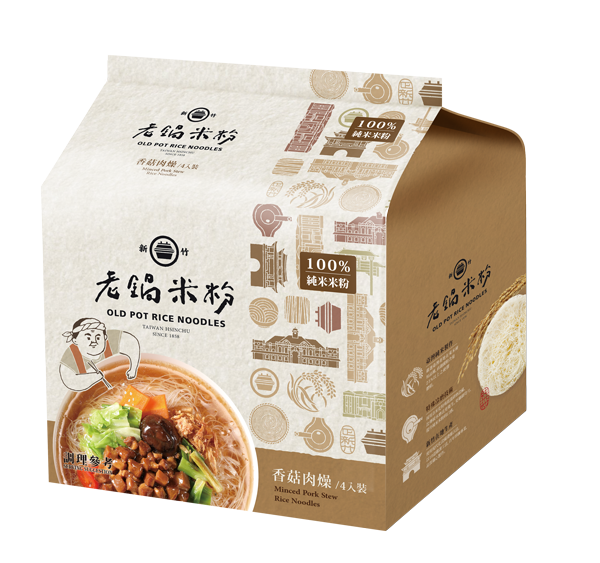 Instant rice noodles made of 100% pure rice, with traditional Taiwanese broth. Non-fried, no preservatives added. 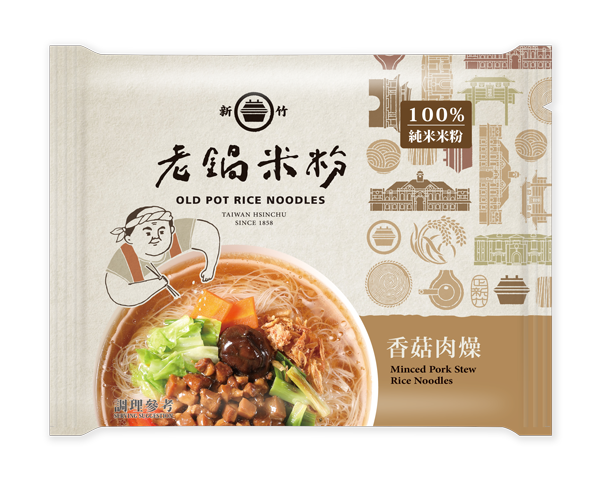 Convenient and delicious!